My favorite luxury property is Harbour Village. The property is nesteled on beach with a long wide expanse of power white sand, shading palms and cooling breezes. The residences are luxurious and spacious. Service and amenities are 5 star. I cannot imagine a more pampering setting for my discerning clients. May, June and September 2013 and enjoy a 15 % discount on Premier Suites and Residences. Reference Bonaire Bliss and earn 50-150.00 dining credits. 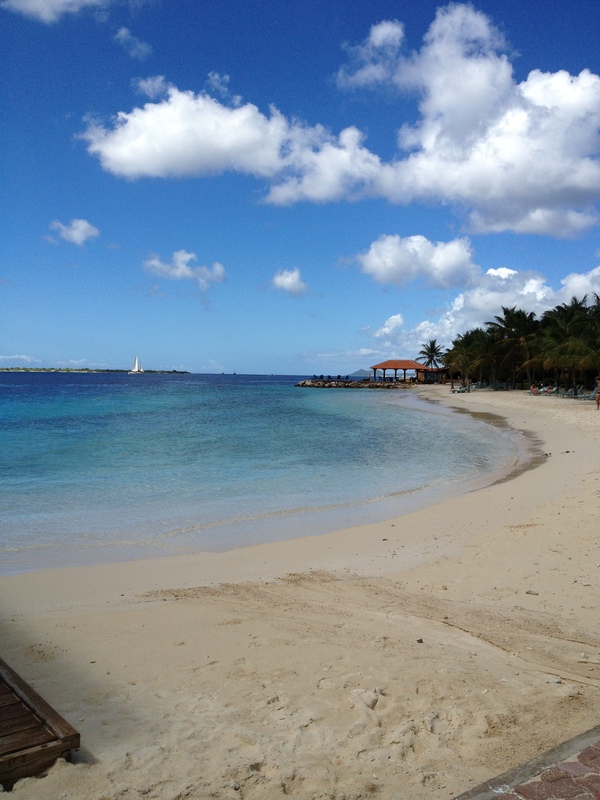 Caribbean Wind & Sun Vacations offers free island Concierge so email today. This entry was posted on April 17, 2013 at 10:42 am and is filed under Where to Stay. You can follow any responses to this entry through the RSS 2.0 feed. You can leave a response, or trackback from your own site.